The new ARM ® Cortex ™-M4-based 32-bit microcontroller family XMC is designed to help developers meet the constant requirements for innovation and shorter development cycles. This XMC4000 product family combines the already in other Infineon products existing peripheral components with the industry-standard ARM ® Cortex ™-M4 core. These peripheral components are configurable and enable the developers to react promptly to various applications. 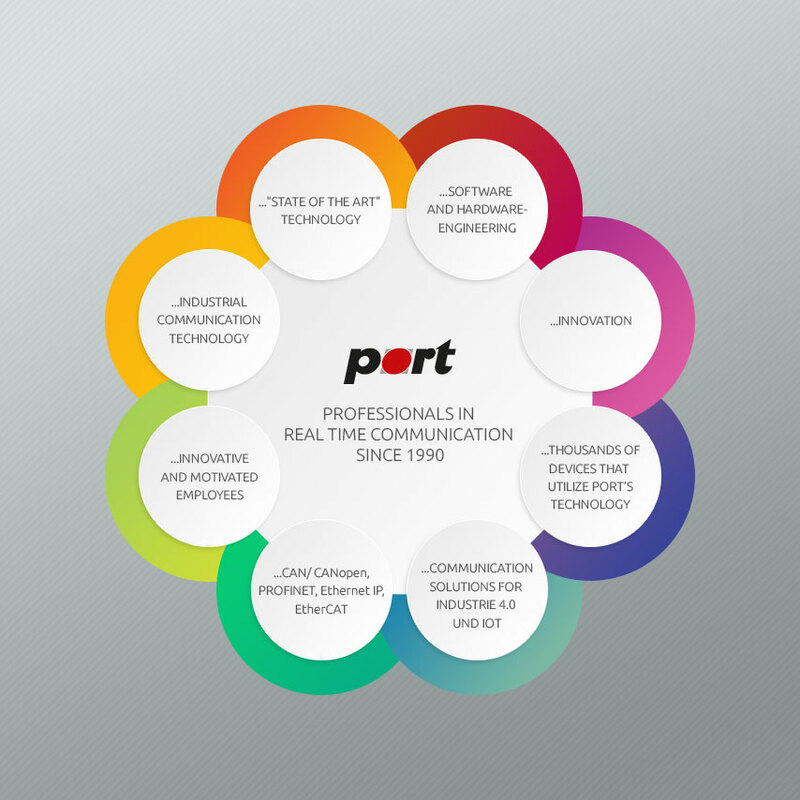 port supports with its protocol stack, the 32-bit-XMC based Infinoen XMC family.